This detached garage in Brindle has a south west facing roof. 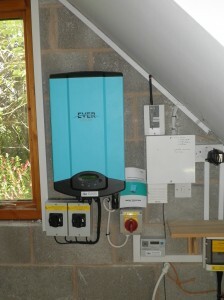 We installed 20 CSUN 200W monocrystalline solar panels with an Eversolar TL3200 inverter. The yield projection for this system is 2873kWh per year. 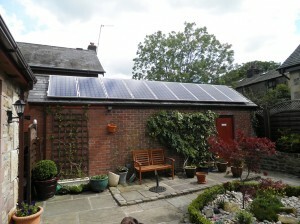 This detached garage in Withnell Fold has a south west facing roof. 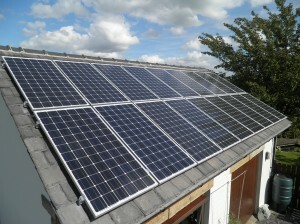 We installed 9 CSUN 200W monocrystalline solar panels with an Eversolar TL1700 inverter. 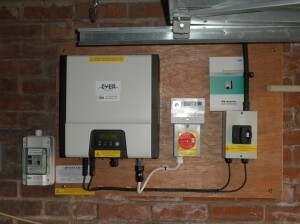 The yield projection for this system is 1531kWh per year.